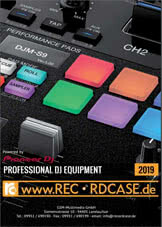 Informazione prodotto "Native Instruments Komplete 9 Update"
The Native Instruments KOMPLETE 9 Update is a software update from previous KOMPLETE versions. 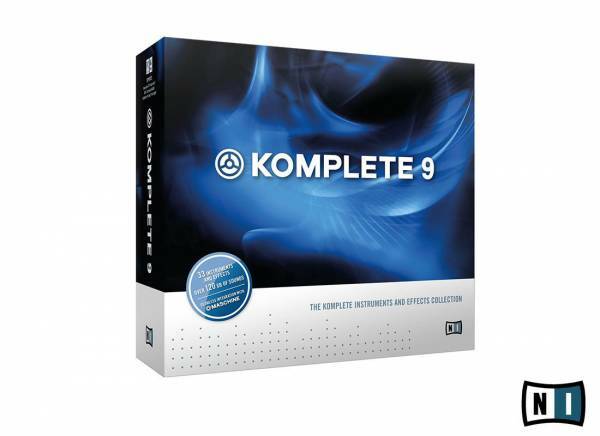 The KOMPLETE 9 collection includes covering instruments and effects for all professional productions. This bundle is separately available in our shop. Sii il primo a scrivere una recensione per: "Native Instruments Komplete 9 Update"